Island-hopping in Croatia is a very popular way of seeing the islands and coastal towns of this side of the beautiful Adriatic coastline. You can island hop from several main points on the mainland and create itineraries depending on the length of stay and your particular interest. 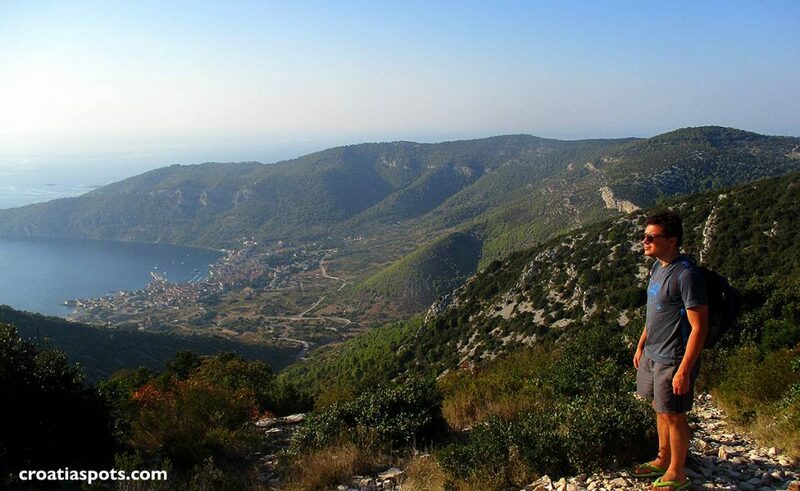 Visiting the Croatian Adriatic’s island is great for watching lovely seascapes and nature while travelling between numerous towns and villages along the coast. Depending on where your flight is arriving, you can choose several starting points. If you are flying to Pula, which is on the north coast of the country, you can choose to island hop from there, visiting islands and coastal towns in North Adriatic. If you are flying to Split, which is in the middle of the coast, to island hop from there you can visit some of the towns and nearby islands including Hvar, Brač, Korčula and Vis. 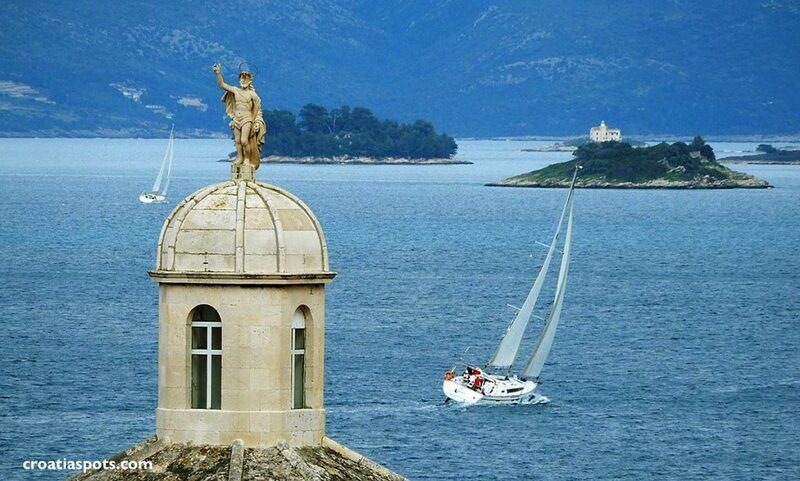 Starting from Dubrovnik is good for visiting the south and mid-Dalmatian islands Lopud, Mljet, Korčula, Hvar, Brač and Lastovo. Sibenik is a great place to base you island hopping experience of the local archipelago and from there you can also include some additional island nearby Zadar or Split. Zadar and Rijeka can also be good starting points to visit the islands in Zadar and Sibenik archipelago and islands in Kvarner Gulf. Split to Dubrovnik is the most popular island-hopping itinerary where you can visit all (or just some) of Dalmatian islands, depending on the time you have on your disposal. Croatia Hotels - Book Now! The best way to get around the islands is either by car, by foot or by bicycle. The islands are not connected with trains. Sometimes you can also include some bus routes to add to your itinerary if the timings offer better connections then local ferries. 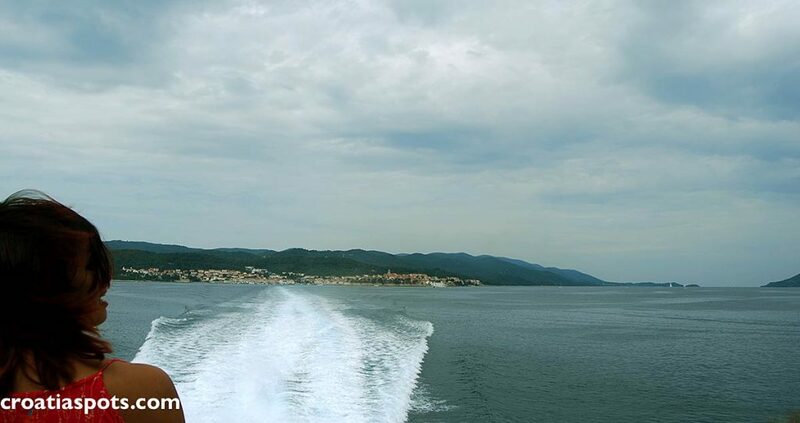 There are several ferry companies that run ferries as a public transport along the Croatian coast including car and foot passenger only ones. Most of the tickets are bookable online or you can book them on the spot, once you arrive in the port. 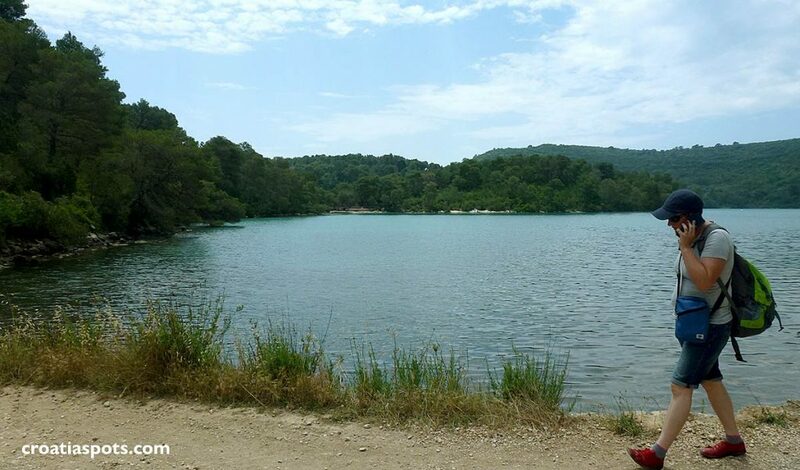 The most comprehensive place to check the ferry schedules is on croatiaferries.com website. You can island hop along the islands and coastline all year round, however, the timings are not as flexible as in May to October period. If you choose June to September the choices are even better as ferries and buses are more frequent. Some of the seasonal ferry routes run in July and August only. If you choose to visit in high season it is advisable to book your accommodation as well as ferry or bus tickets well in advance, especially for most popular routes. If you intend to drive a car while island hopping, there will be fewer itinerary options than if you island-hop as a foot passenger. An additional issue is about parking on the islands that are scarce on most of the islands in the high season. Driving around by car is the best out of the season, in May/June and September/October when ferries are less busy and parking lots are widely available.